Mabel’s Labels honors Autism Awareness Month with 30% Off! April 2, 2019 March 30, 2019 Abby H.
Mabel’s Labels’ will be honoring Autsim Awareness Month by offering 30% off Custom Medical Tags, Kids’ Medical Labels and Kids’ Safety Bracelets. 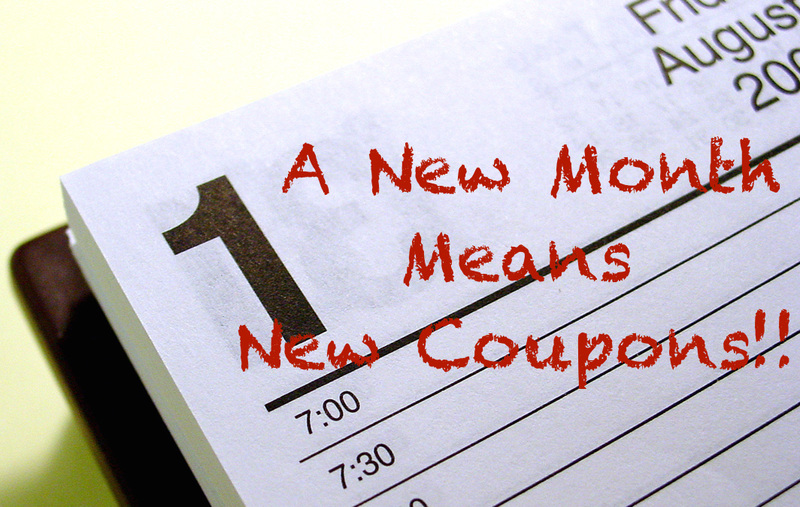 Promotion begins today, 4/2 and will run through Tuesday, 4/30. 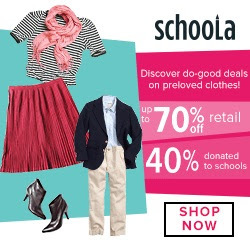 Click the link below to get started! 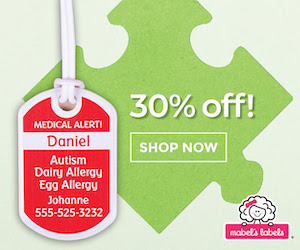 30% off Custom Medical Tags, Kids’ Medical Labels & Kids’ Safety Bracelets from Mabel’s Labels 4/2-4/30. Save 40% on Photobooks and more at Blurb! 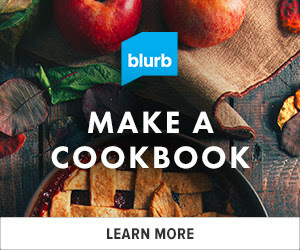 I love Blurb- They have such great deals on all types of custom made books- I specifically love their cookbooks. It’s a great way to share family recipes (it’s a perfect family gift for newlyweds). Right now, you can Celebrate Blurb’s Birthday with 40% Off! Just use Coupon Code: CELEBRATE4T at checkout. They also have great wedding books too!